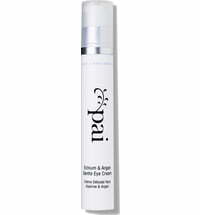 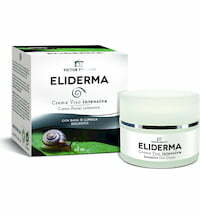 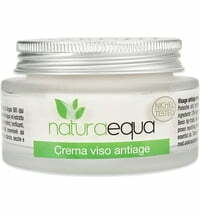 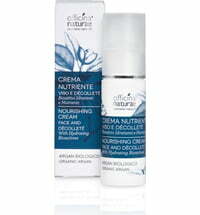 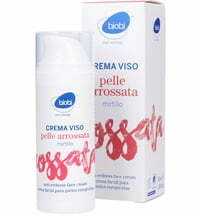 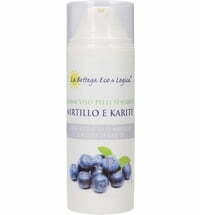 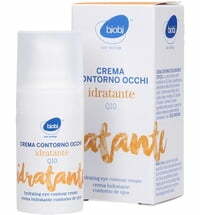 This cream was specially developed for the sensitive eye area. 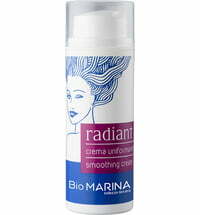 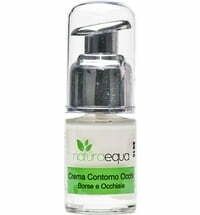 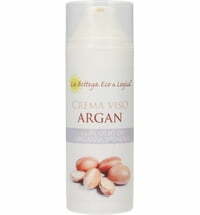 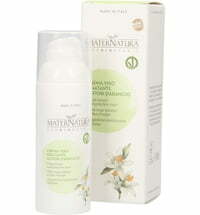 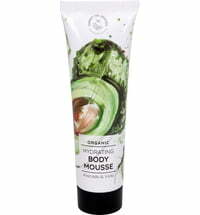 It contains valuable ingredients, such as jojoba oil and avocado, that deeply nourish and moisturise the skin. 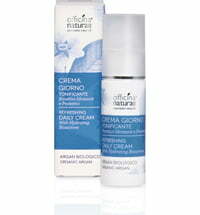 Apply a small amount of cream to the skin around the eyes using gentle tapping motions until the cream is absorbed.